Getting Around Vientiane - Wheels or Heels? 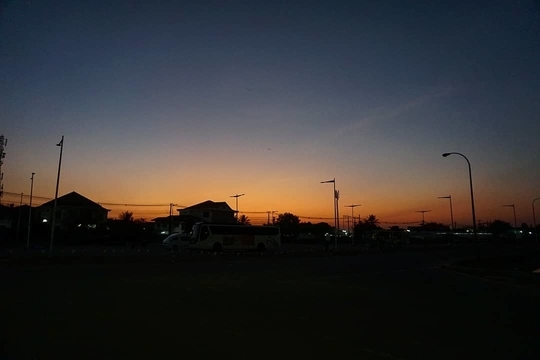 While Vientiane certainly gives me the first impression of being one of the most relaxed capital cities in the world, it has been making a concerted effort to achieve urban development. Its gradual improvement and establishment of its public transportation system is testament to this, benefitting both locals and travellers alike. 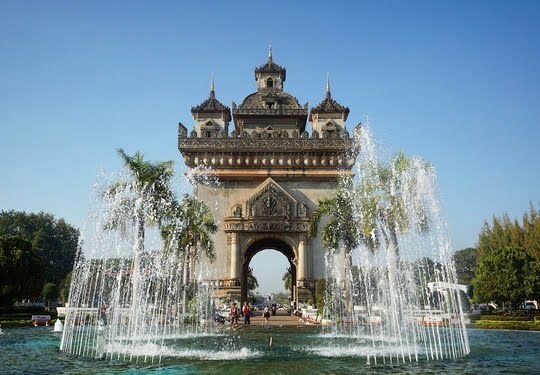 It was certainly a breeze trying to move around this capital sitting on the Laos-Thailand border for me, and I am sure it will be for you too! 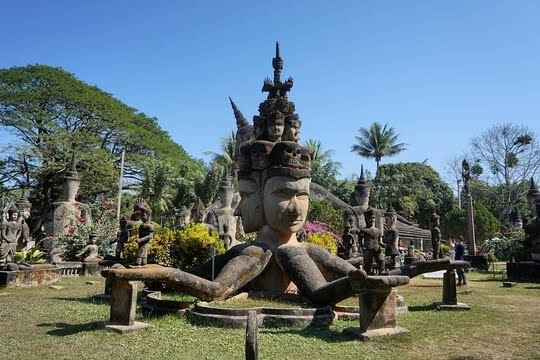 Welcome to Laos - the Mysterious Land of a Million Elephants! 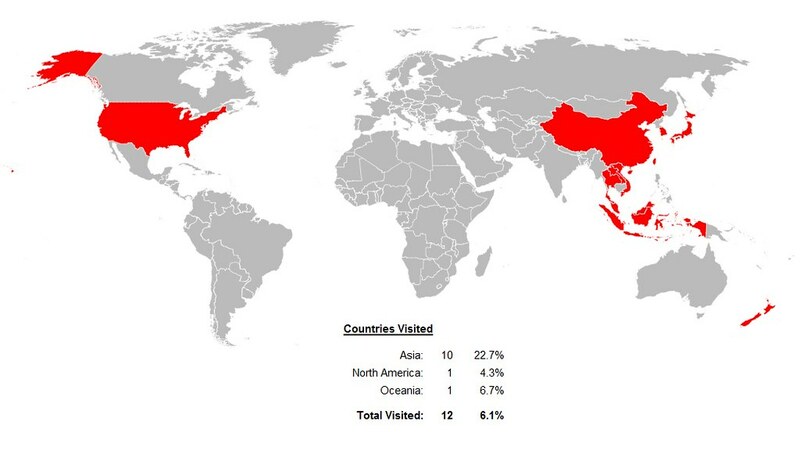 After concluding our miniseries on Hanoi, I will now be sharing with you about a rather mysterious nation which has been overshadowed by its neighbours in terms of numerous aspects such as tourism, urban development and economic growth. 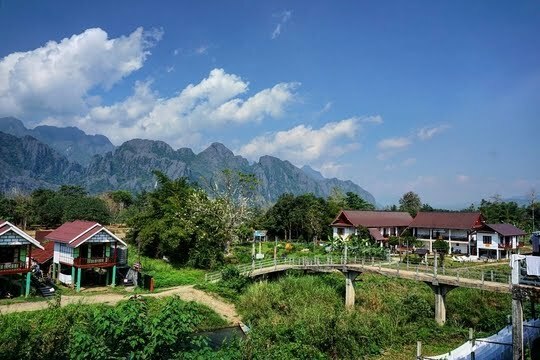 I had the opportunity to embark on the well-travelled backpacker circuit along the northern region of Laos in January – traversing the territories from Vientiane to Luang Prabang via the quaint village of Vang Vieng.